Sid Haig says Smile!. 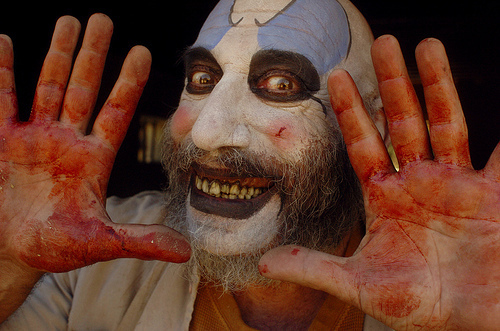 Sid Haig Clown. Wallpaper and background images in the Horror Movies club tagged: horror films house of 1000 corpses devil's rejects murder gore crazy.